Roku is holding its ground in the battle for streaming viewership. The device maker announced after the closing bell on Wednesday that its second quarter revenue grew 57% over the previous year to $156.8 million. That's the fastest quarterly growth the company has seen since 2013. The company's stock rose 18% on Thursday morning to a record high of over $57. Roku also added an incredible 22 million active accounts in its latest quarter. User streaming hours increased significantly too: Up 57% to 5.5. billion hours from April to June. The fight for viewers pits Roku against other streaming devices like Amazon's (AMZN) Fire Stick, Apple (AAPL) TV, as well as smart TVs. 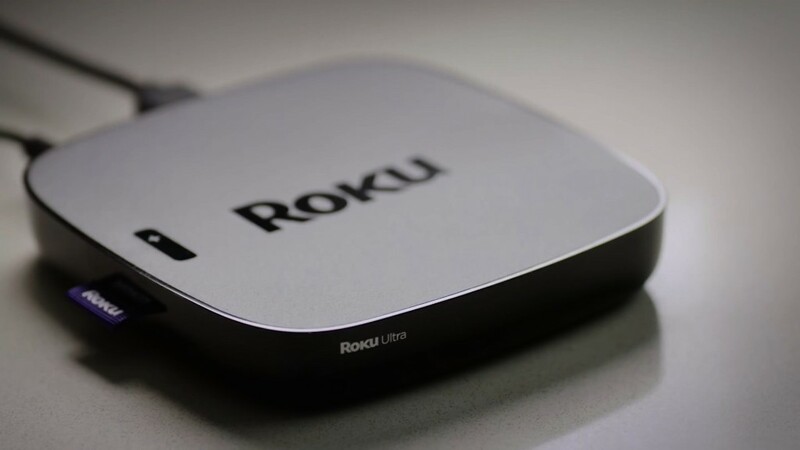 But according to market research firm Park Associates, Roku remains the most popular streaming device in the United States. Roku (ROKU), which was founded in 2002, went public in September 2017.